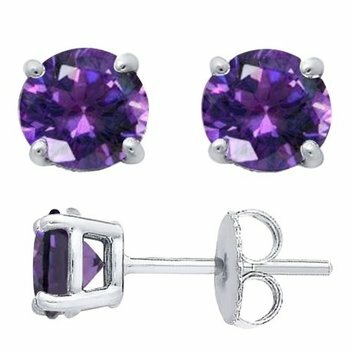 Clothes & Accessories Freebies | FreebieFinder UK | Freebies, Samples, & Other Free Stuff. 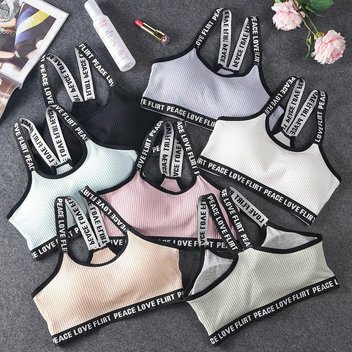 This is the place for free clothes and accessories. 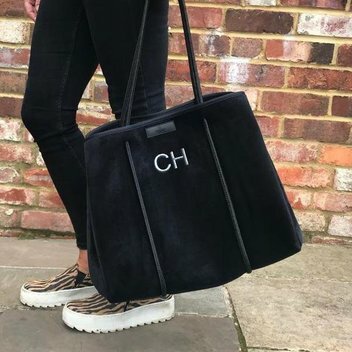 Shopping for clothes and accessories is a lot of fun but getting them for free is even more fun! Don’t forget to send us some freebies you know about so we can spread the good word. 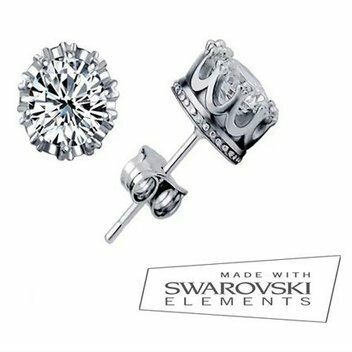 To celebrate the early launch of their January Sale, Red Carpet Jewellers are giving away sparkling Swarovski crystal earrings worth £40. 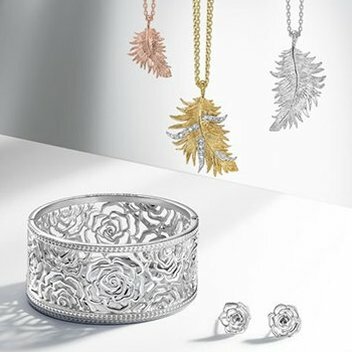 Plus get 75% off the matching necklace and ring. Join our 17,622 newsletter subscribers. 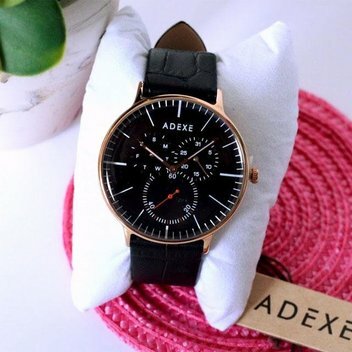 ADEXE's collection boasts a range of stylish watches, and you have the opportunity to pick out one to take home if you are the winner of this Twitter competition. 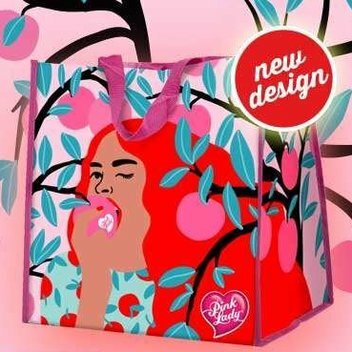 Subscribe to Pink Lady to be send their newsletter, which is packed full of recipes, competitions and news about their perfect apples. You will also stand the chance to win a handy shopping bag just for signing up. 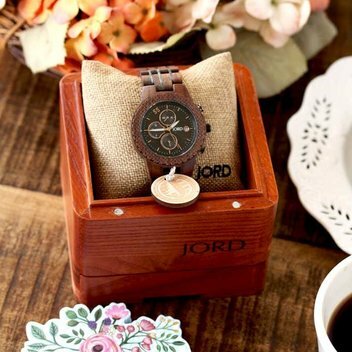 JORD has launched an exclusive giveaway, giving you the opportunity to own one of their watches. 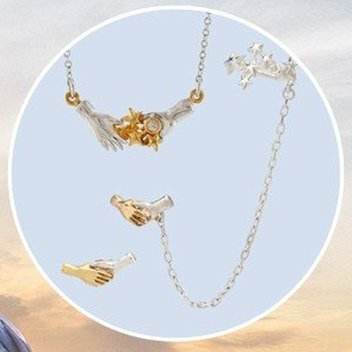 The lucky winner will be allowed to pick out the watch they want from their range. 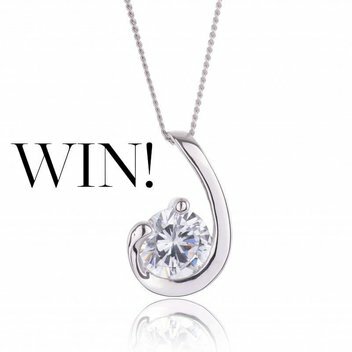 Chisholm Hunter is giving you the chance of winning a Win a 9ct White Gold Round Brilliant Cubic Zirconia Pendant worth £145 in their online competition. 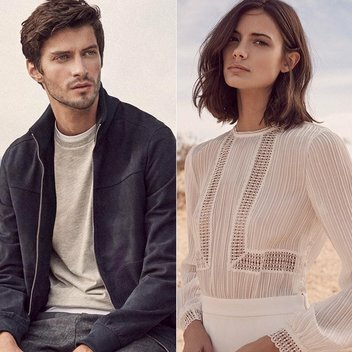 DOSE has teamed up with Reiss to offer one lucky winner a £250 gift voucher. 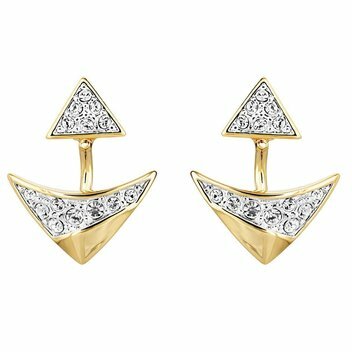 With this prize, you could switch up your style with comfy coats, simple tees, jeans, or sophisticated outerwear from Reiss. 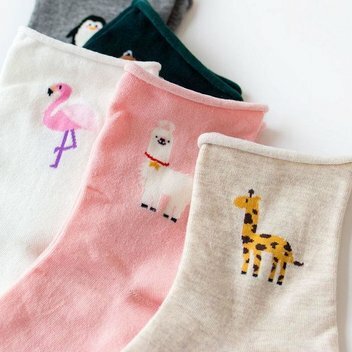 Stikets is allowing you to receive free stickers to label your children's clothes. 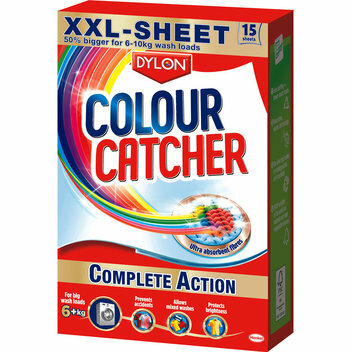 You can customize these iron-on labels with different colors and fun designs. 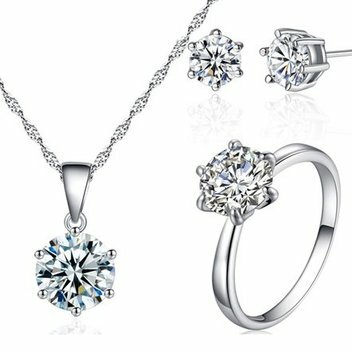 Jouellerie has a fantastic new offer available on their website, where you can get your hands on a Solitaire Ring Tri Set for free. 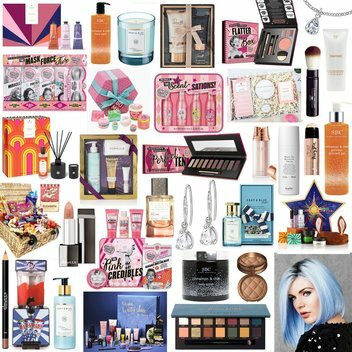 OohMyBags UK has a wonderful prize to cheer you up and fight off your January Blues. 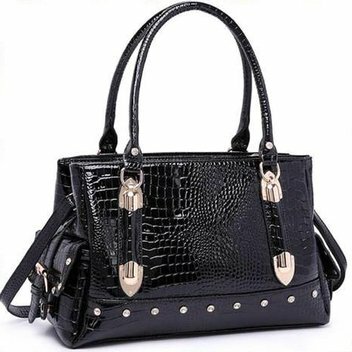 Join their competition on Facebook, and you could be winning a Black Stylish Women Handbag Shoulder Tote Bag with metal finish. 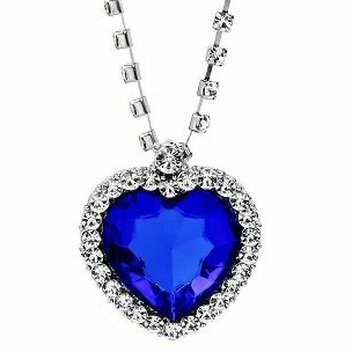 Expired Win Get Personalised Jewellery with Dower and Hall & Best Loved Hotels!